The ultimate entry-level firearm! 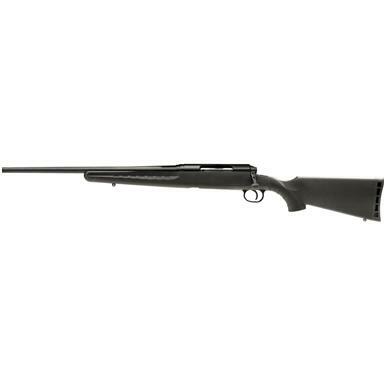 This Savage Left Handed Axis Series Rifle is often a hunter's first exposure to the world of guns. 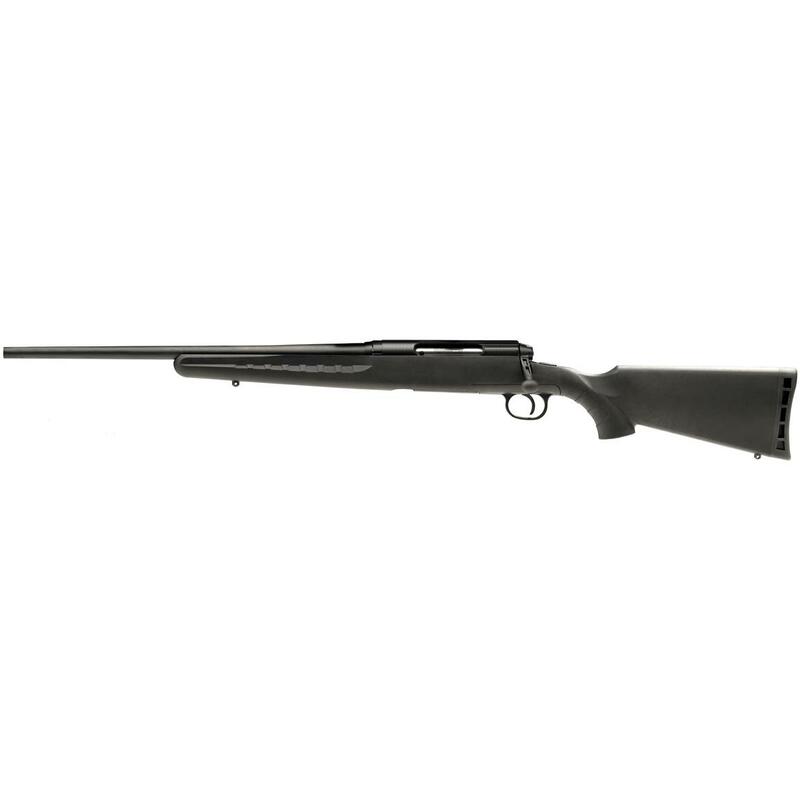 Knowing that, Savage designed a firearm that is not only affordable, but includes the dependability and accuracy for which Savage is renowned for. But don't let the price tag fool you. With features like a button-riffled barrel, durable synthetic stock, and detachable box magazine Savage didn't create a cheaper rifle, they designed a better way to make a Savage at a price anyone can afford.